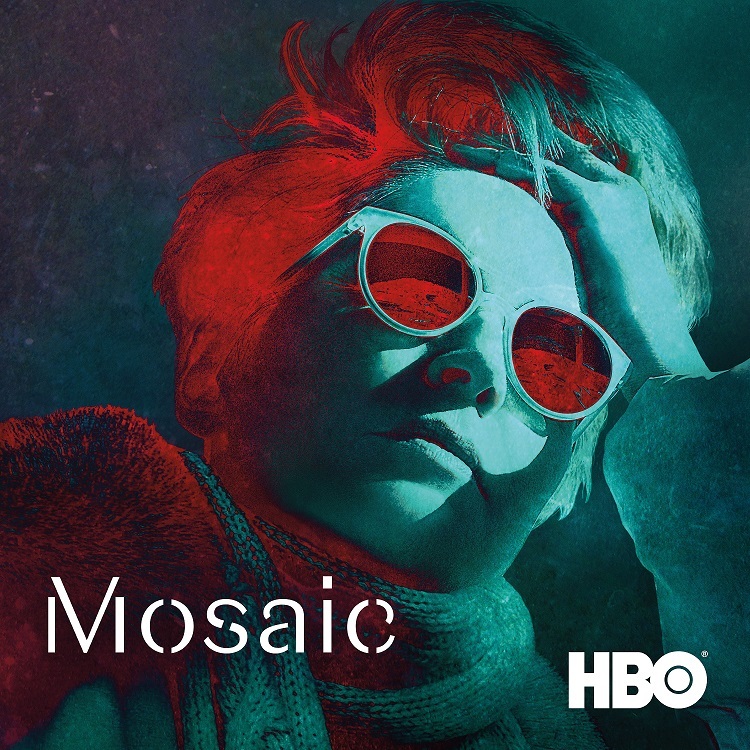 My husband and I do not have HBO with our cable package and I admit I had not heard of Mosaic. I have watched all the episodes this weekend . 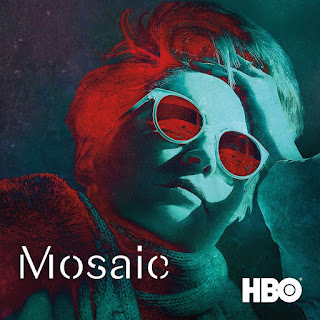 This is one show from HBO that I can say I have found that is interesting. It isn't the best show out there but it did keep me watching and I was entertained. It starts off strong and kept me watching. I did find it to have a slow start and it was a little bit confusing. I am not sure if it was made to be confusing or maybe it was just me.